Jolla LTD is a Finland-based mobile company founded in year 2011 which makes products who runs on Sailfish OS (open mobile operating system).The company had launched its first Smartphone in November 2013 with their own os Sailfish OS, and in 2014 November Jolla introduced the Jolla Tablet project, just after passing one year brand has launch it tablets. 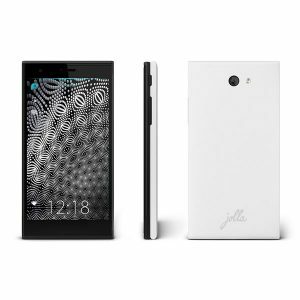 The Jolla Smartphone and Jolla Tablet are designed and developed in Finland. The company is doing its business in Europe, Hong Kong, India and Russia and has offices in Helsinki and Tampere, Finland and in Hong Kong. It has first major licensing partner for Sailfish OS, Intex Technologies in year 2015.